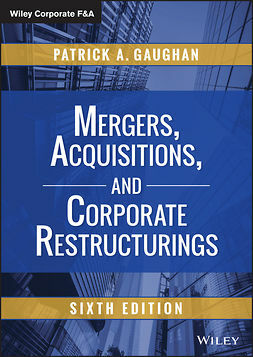 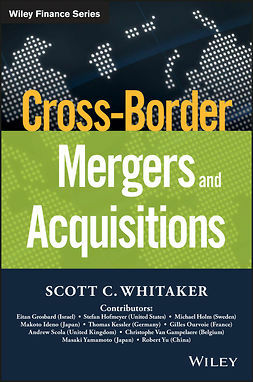 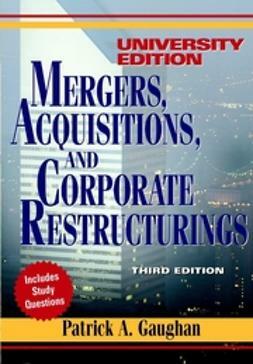 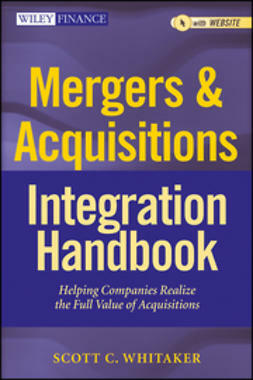 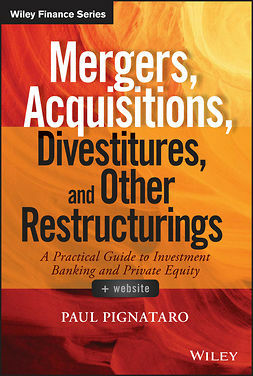 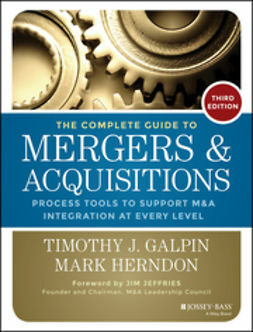 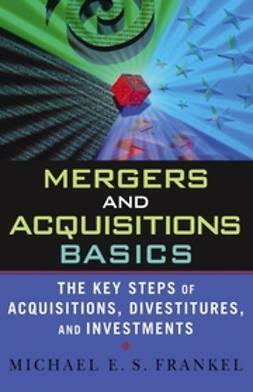 Mergers and Acquisitions Playbook provides the practical tricks of the trade on how to get maximum value for a middle-market business. 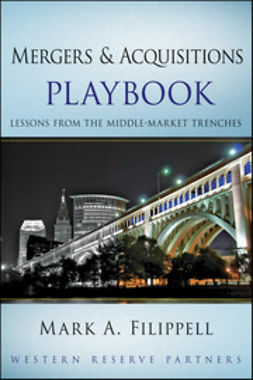 This book uniquely covers how to prepare for a sale, how to present the business most positively, and how to control the sale timetable. 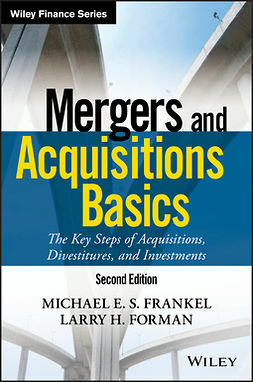 Shows how the sellers can take capitalize their inherent "unfair advantages"
Examines the differences between "value" and "currency"
Filled with empirical examples of successful-and unsuccessful-techniques, this practical guide takes you through every step of the M&A process, from how to manage confidentiality, how to create competition (or the impression of competition), to what to do once the deal is closed.